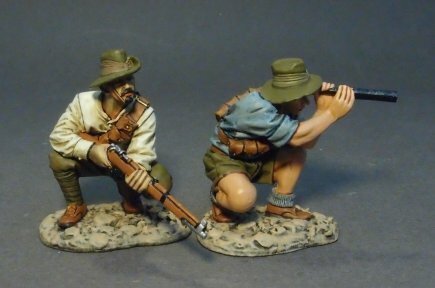 This page is a summary of the Australian figures that we have available and does not show all figures but is a guide of where to look. 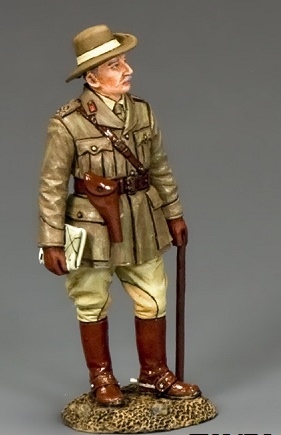 John Jenkins General Monash and King & Country General Birdwood figures. 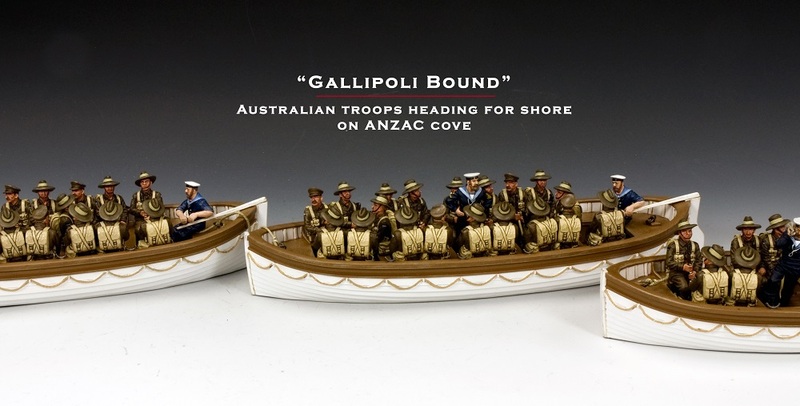 King & Country Gallipoli attacking figures. More figures in this series coming in 2016. 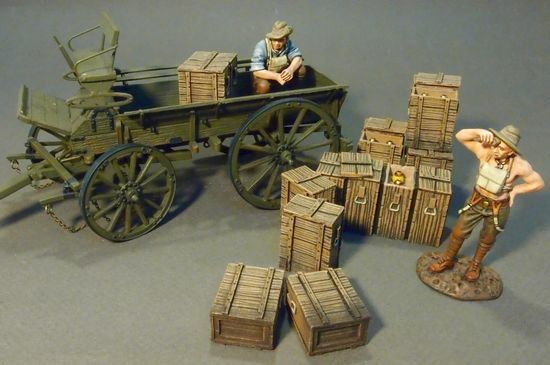 Turks from K&C Lighthorse series can be used with these figures. Can be mixed with Jenkins figures. 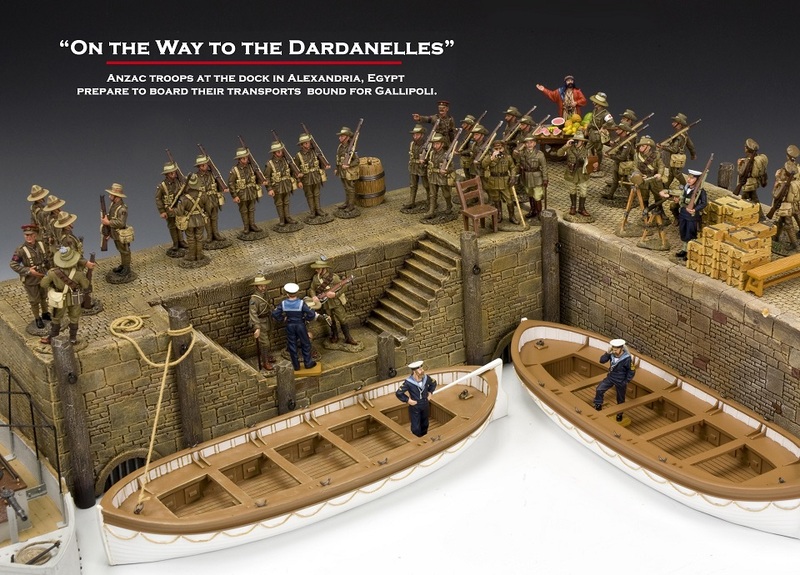 John Jenkins Gallipoli attacking figures. More figures coming. 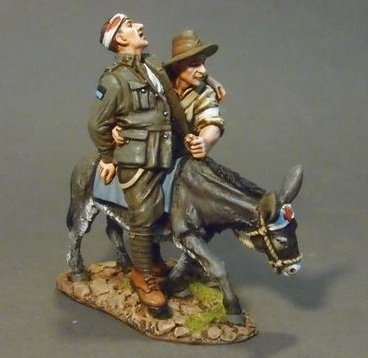 Lighthorse series can be used with these figures. 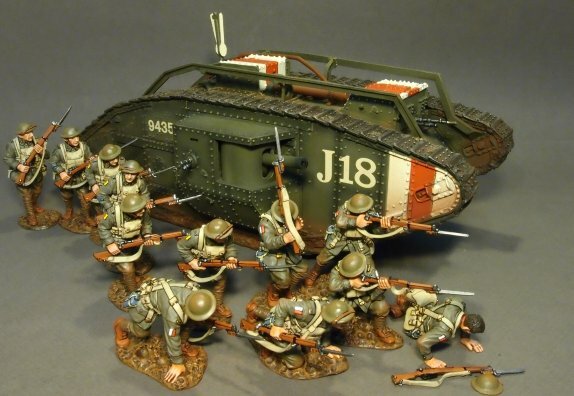 Can be mixed with K&C figures. 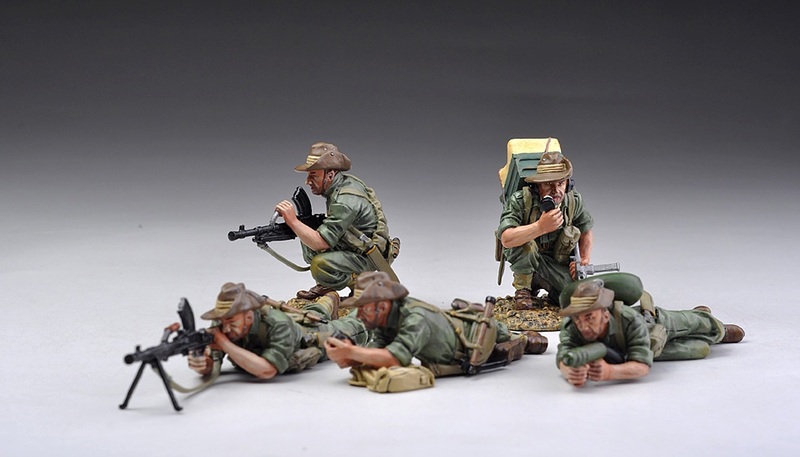 16th (WA/SA) Battalions. Note 2 NZ figures, MP's, marching British and Lighthorse figures. 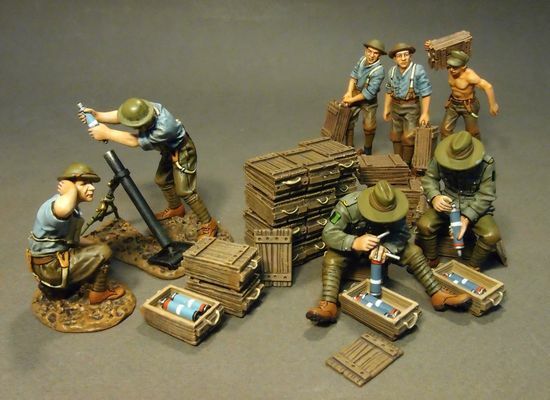 and available in 1st (NSW), 9th (QLD), and 16th (WA/SA) Battalions. 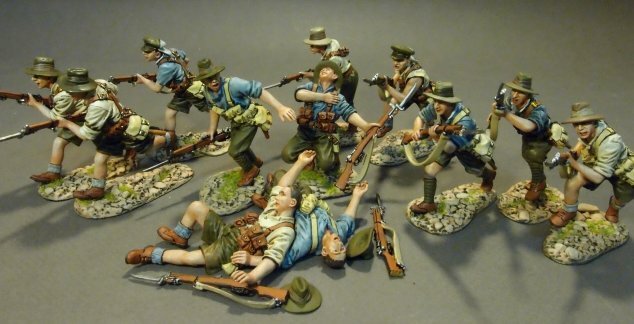 King & Country Western Front Australians (available in 1st (NSW), 8th (VIC) and 9th (QLD) Battalions. 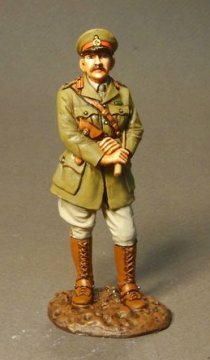 John Jenkins Western Front Australians (available in 31st (QLD), 53rd (NSW) and 60th (VIC) Battalions. 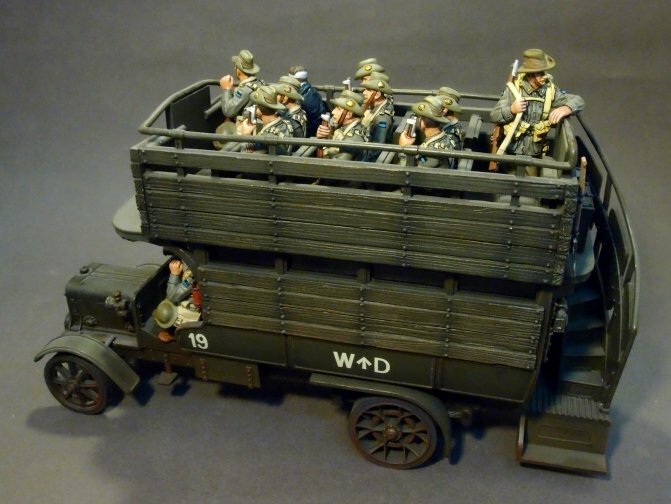 Jenkins also has a large variety of vehicles suitable for display with theirs nad King & Country figures. 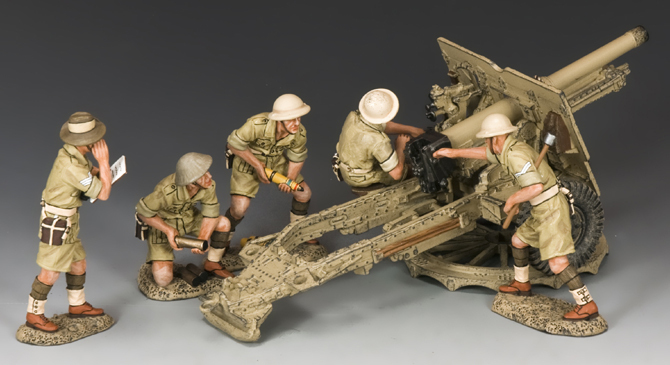 John Jenkins Western Front Australian Mortar teams (available in 31st (QLD), 53rd (NSW) and 60th (VIC) Battalions).